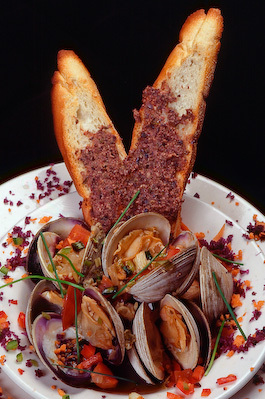 At Shupe Studios, Gregg Shupe incorporates his passion for Food Photography and Gourmet Cooking. This is just one of the reasons why he is able to remarkably produce vibrant textures. The large, modern, multi-faceted kitchen, adjacent to Gregg's studio, helps to bring exceptional service to clients with ease, convenience and timeliness. Click here to view the Food Portfolio.